There's nothing like a stadium full of people coming together to remind you what life's about. Kenny Chesney returns to the road for 2019 with his 'Songs For The Saints' tour! Chesney has just finished up his 'Trip Around The Sun' 2018 tour which saw him sell out stadiums, but this tour sees him heading back to the more smaller, intimate venues. However, this isn't going to stop Chesney from filling these venues with his high energy performances. 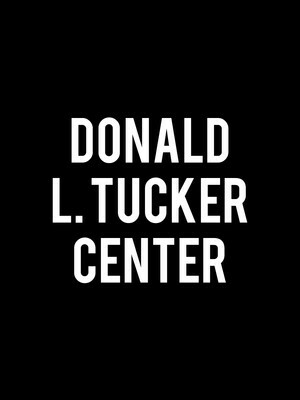 The 18 date tour is in support of his recently released album of the same name, and kicks off in April, in Louisville. Songs For The Saints will see Chesney joined by good friend, David Lee Murphy. Together Chesney and Murphy collaborated on 'Everything's Gonna Be Alright', which led the pair to take home the CMA Award for Music Events of the Year. 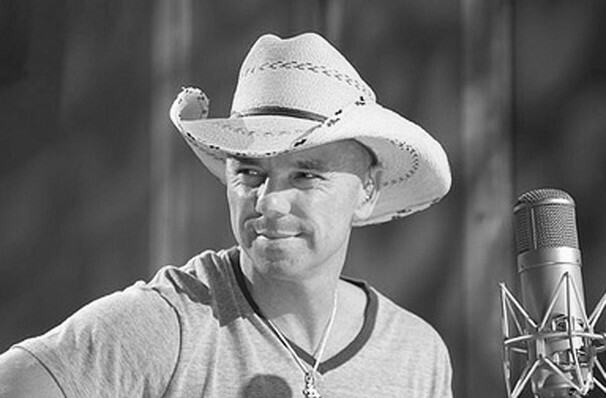 Kenny Chesney is an American Country singer, writer and producer. The star has recorded 20 albums and produced more than 40 top ten singles on the US Billboard Hot Country Songs and Country Airplay charts, 29 of the tracks reached NO.1 in the charts. Sound good to you? 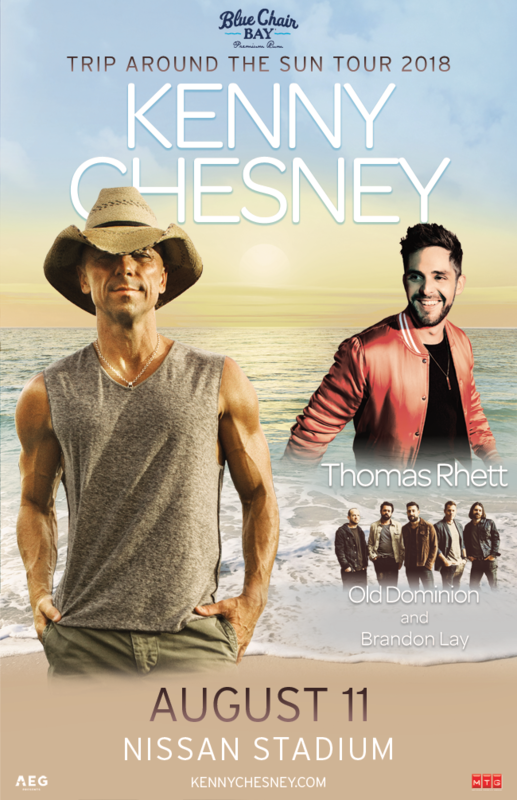 Share this page on social media and let your friends know about Kenny Chesney at Dailys Place Amphitheater. Please note: The term Dailys Place Amphitheater and/or Kenny Chesney as well as all associated graphics, logos, and/or other trademarks, tradenames or copyrights are the property of the Dailys Place Amphitheater and/or Kenny Chesney and are used herein for factual descriptive purposes only. 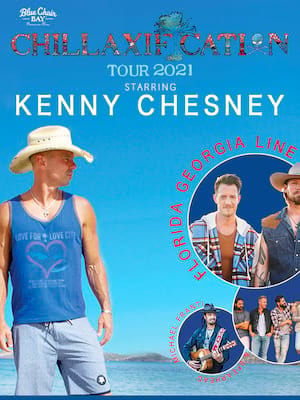 We are in no way associated with or authorized by the Dailys Place Amphitheater and/or Kenny Chesney and neither that entity nor any of its affiliates have licensed or endorsed us to sell tickets, goods and or services in conjunction with their events.